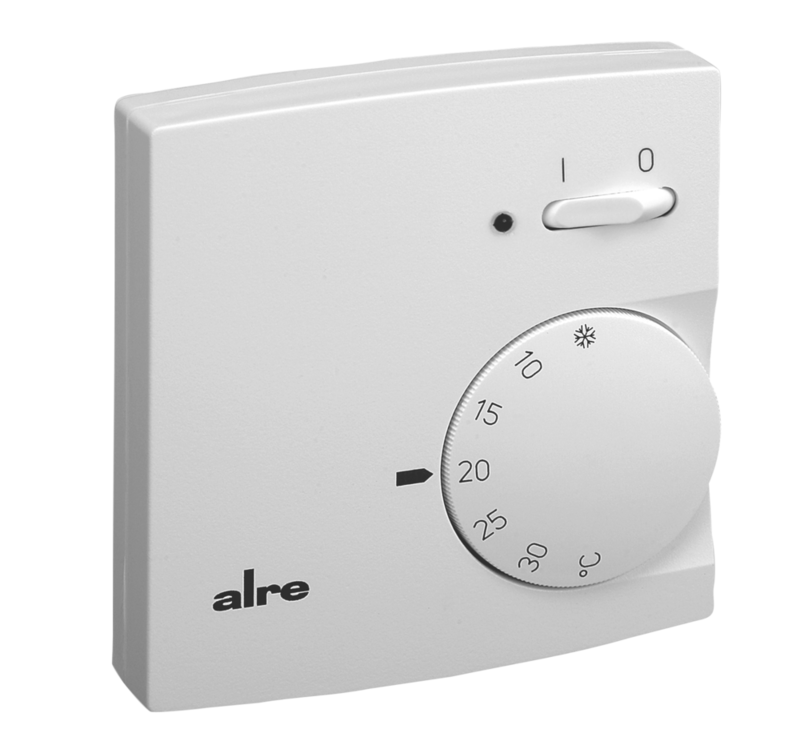 Room temperature controller with clock surface-mounted"
Room temperature controller with clock flush-mounted"
Control or monitoring of temperatures in closed spaces. Suitable for all heating systems. Valve actuator: normally closed. 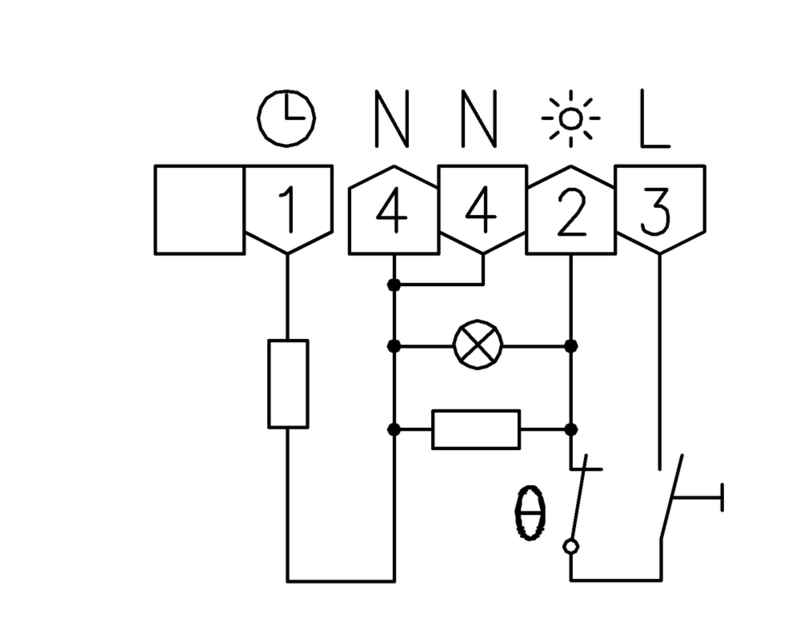 If normally open heating valves are available, they should be placed at the cooling output of the changeover switch (toggler). Up to a maximum of 10 actuators for valves can be connected (normally closed, NC); with a toggler, on the NO contact, up to 5 units (in this context, please check the switching capacity listed in the technical specifications). Installation note: Owing to the existing wiring space in the controller itself, installation on a flush-mounted socket is recommended, but it can also be performed on a plane, non-conducting substrate. Explanations of technical terms can be found in the annexe to the product catalogue or at www.alre.de.